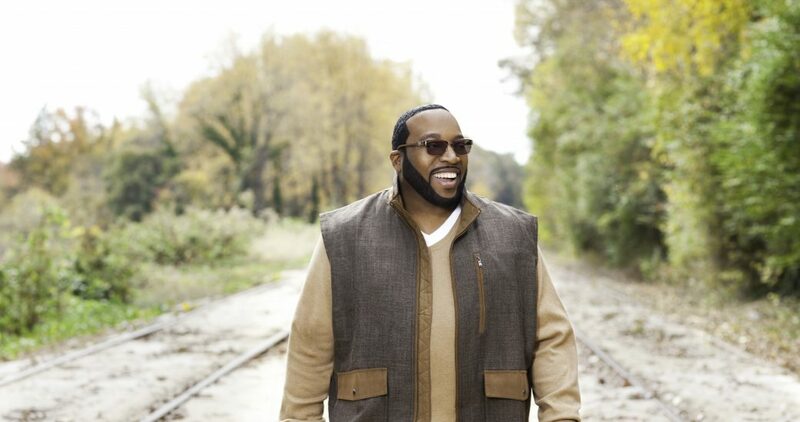 NEW YORK – OCTOBER 22, 2013 – RCA Inspiration gospel recording artist Marvin Sapp’s new holiday album “Christmas Card,” which hit retail stores and online Tuesday, October 22, offers a unique blend of contemporary music and traditional holiday standards that set the tone for the season. 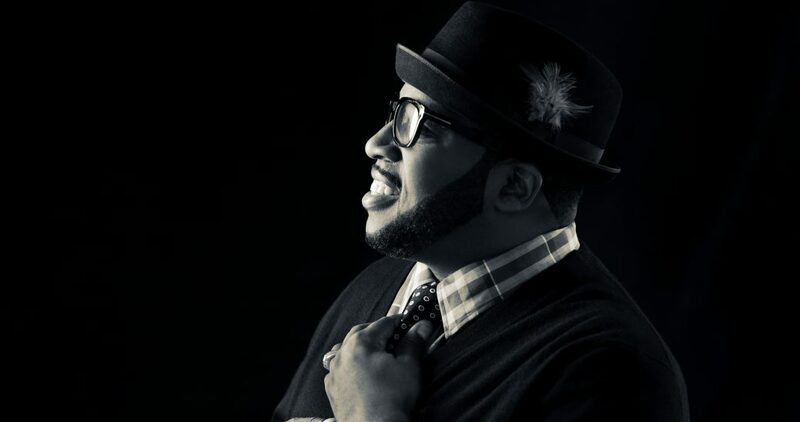 For popular music fans, the soulful lead single “Home for Christmas” featuring R&B crooner Joe is reminiscent of classic contemporary holiday songs by Donny Hathaway or The Whispers. 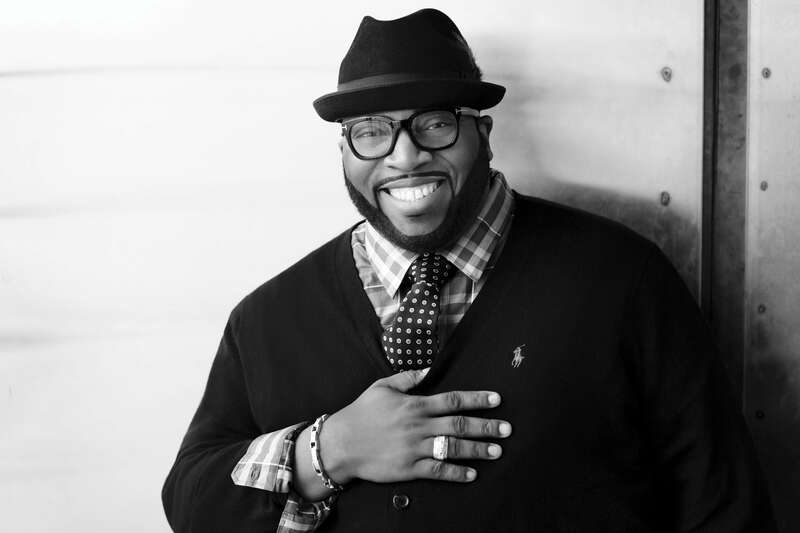 However, for those who love Christmas standards performed by artists passionate to convey the reason for the season, Sapp reunites with gospel super-group Commissioned (Fred Hammond, Keith Staten, Mitchell Jones, Karl Reid, Michael Williams and Marcus Cole) on “What Child Is This?” and “Honor The King“. 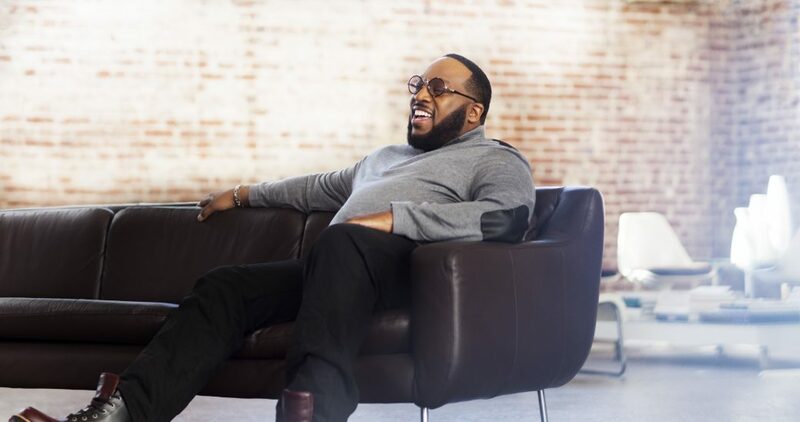 The album also includes the title track “Christmas Card“, “Feels Real Good“, “Holy“, “God Rest Ye Merry Gentlemen“, “Dance,” “Love At Christmas,” “MaKaila’s Shout Out,” “Thank You,” “Don’t Get It Twisted,” and “Joseph’s Song“. 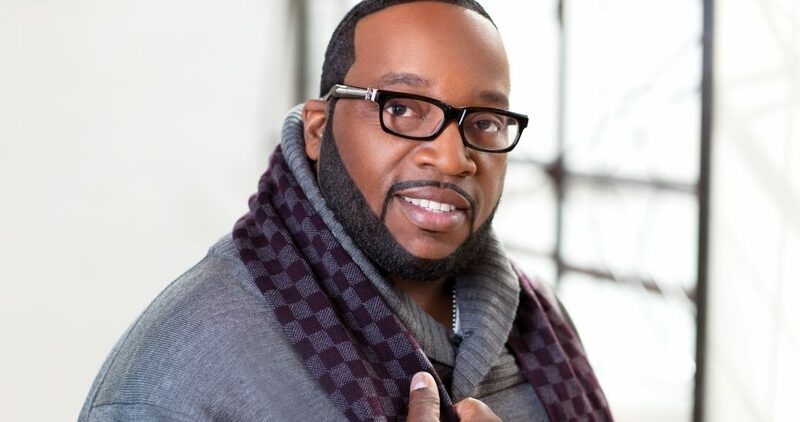 The Stellar Awards winning and Grammy nominated artist dominated both contemporary and gospel music charts with the 2007 smash hit single “Never Would Have Made It“, which held the #1 position at radio for 43 weeks, maintaining the top spot longer than any artist in Billboard’s history – including the Beatles and Elvis Presley. 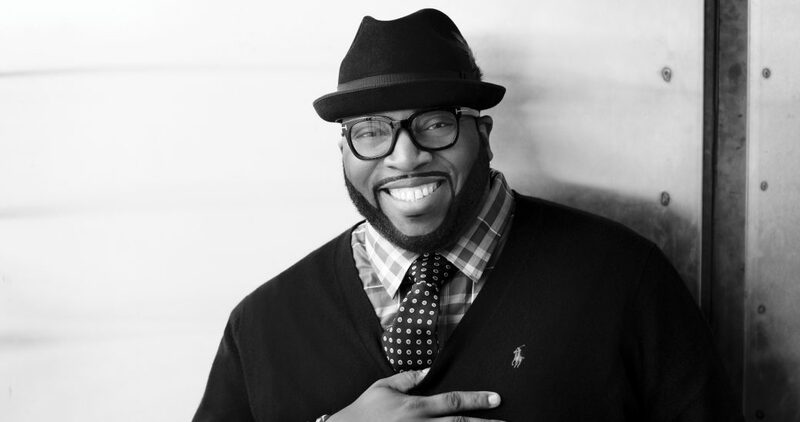 Sapp went on to release the chart-topping albums “Here I Am” and “I Win”. The first single “Home for Christmas” (feat. Joe) will be serviced to radio on November 4 and the album “Christmas Card” is available for purchase at Target.com, Walmart.com, Amazon.com, ITunes and other retail and on-line stores. 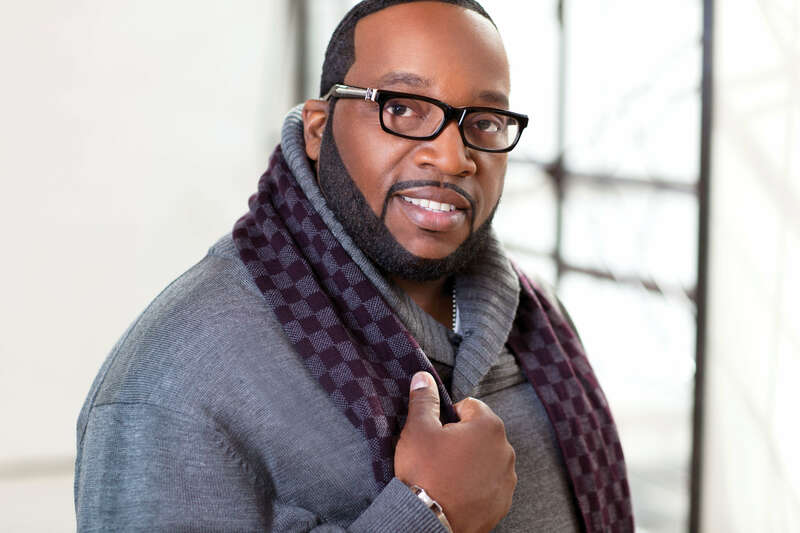 ATTENTION ASSIGNMENT EDITORS: Marvin Sapp and “Christmas Card” offer an excellent opportunity to begin building your holiday coverage schedule or to kick off holiday themed programming for the 2013 season. To schedule interviews please contact: Jalila Larsuel at [email protected] or 213.369.4362. A passionate orator and biblical teacher, who desires to be a living epistle glorifying our Lord and Savior Jesus Christ both in word and in deed. 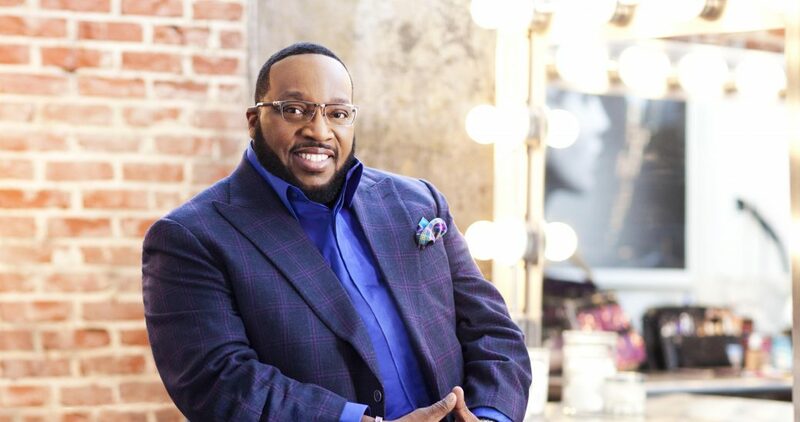 Many say his voice is instantly recognizable, characteristically raspy ringing with power and authority as he masterfully illustrates with excellence the Word of God. Not only is his delivery exemplary but, his knowledge of the historical text brings to life the message of hope and healing. 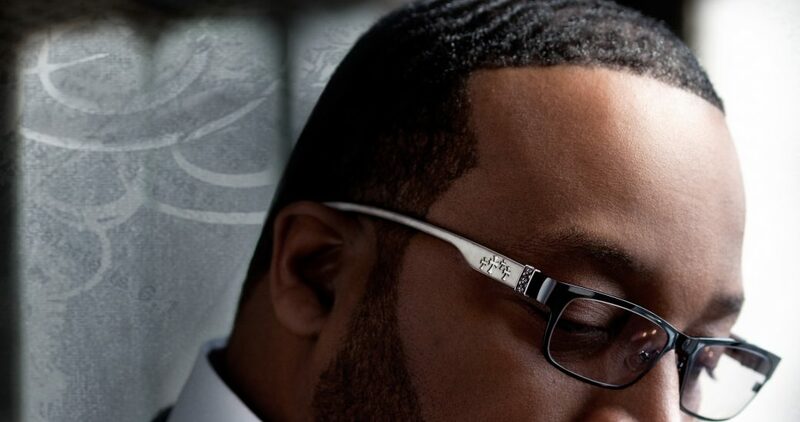 Sapp’s mega-selling “Never Would Have Made It” held down the #1 slot at Gospel radio for almost a full year; topped the Urban AC chart (the first to do so since Yolanda Adams’ “Open My Heart”); was a top selling ringtone and ringback, and propelled his album “Thirsty” to the top of the gospel charts for 27 weeks. 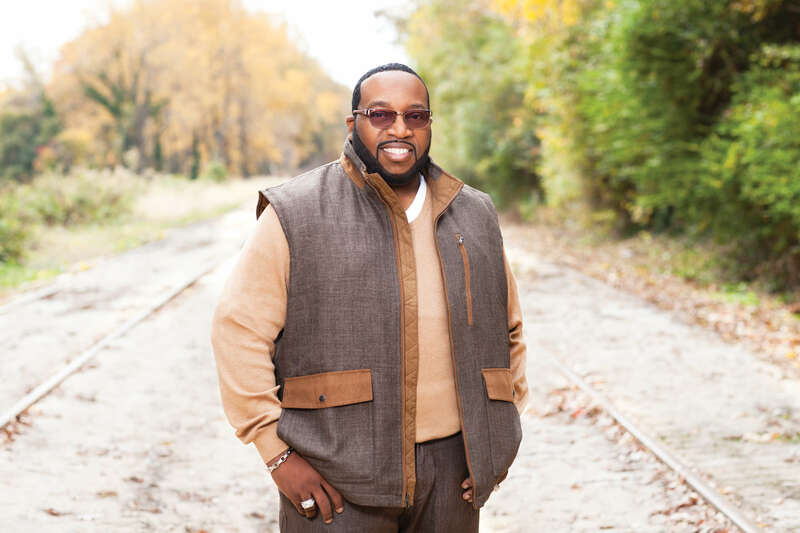 Bishop Marvin Sapp is an American Gospel music singer-songwriter who began his career with the group Commisioned during the 1990’s before beginning a record-breaking solo career. 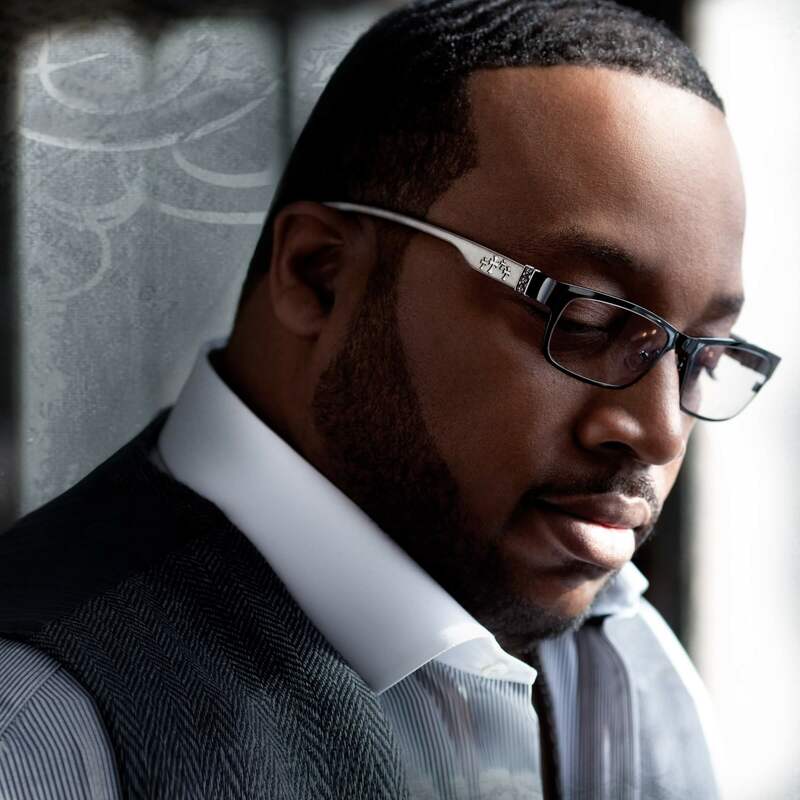 His albums Thirsty & Here I Am would propel Sapp to become the all-time highest charting gospel artist in Billboard’s history of tracking album sales by 2010. They say time heals all wounds but the cold hard truth is that there are no guarantees. When you’ve lost someone you love there’s no rainbow that suddenly appears over the horizon. The pain that engulfs you is like a roaring river — if you step too close to the edge it will sweep you off your feet and pull you downstream. 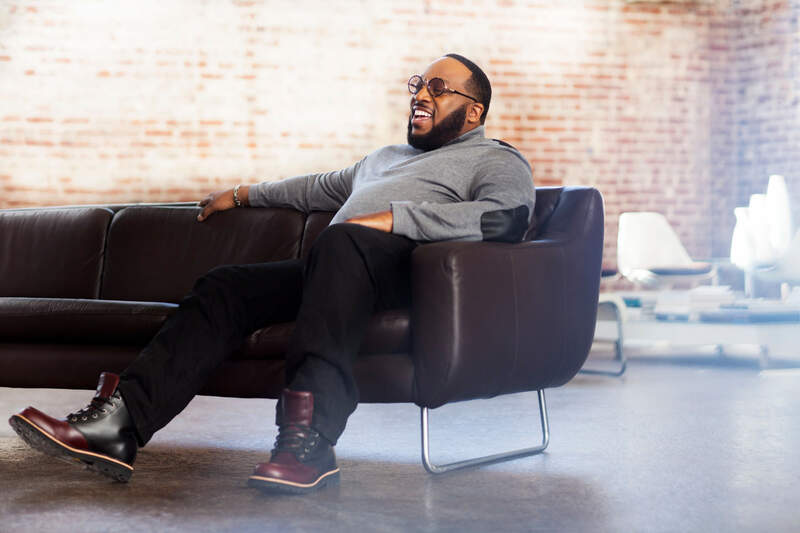 But for 10-time Grammy Award nominee and celebrated pastor Marvin Sapp being dragged to the depths of his grief and drowning was never an option. 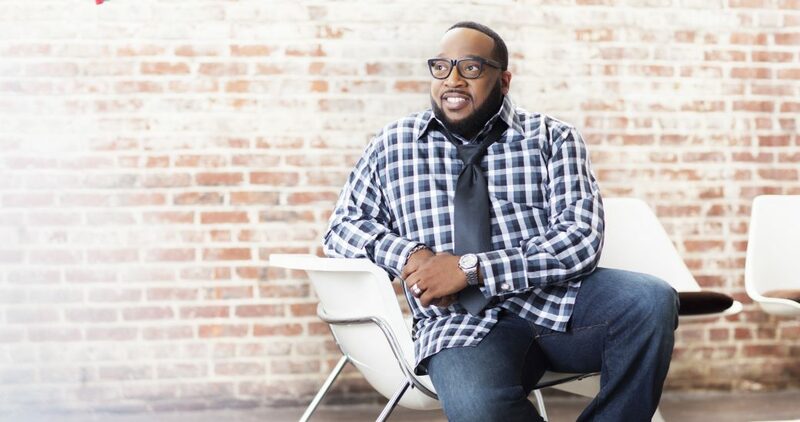 Following the loss of his beloved wife of 20 years to cancer, preceded by the untimely deaths of his father and two best friends, Sapp still had three children to raise, an influential church to run and a thriving musical career to maintain. Despite enormous sadness he knew God would not want him to forsake his path. And so he poured his swirling emotions into his craft, crediting the cathartic creative process with the release of his stunning revelatory decree You Shall Live. 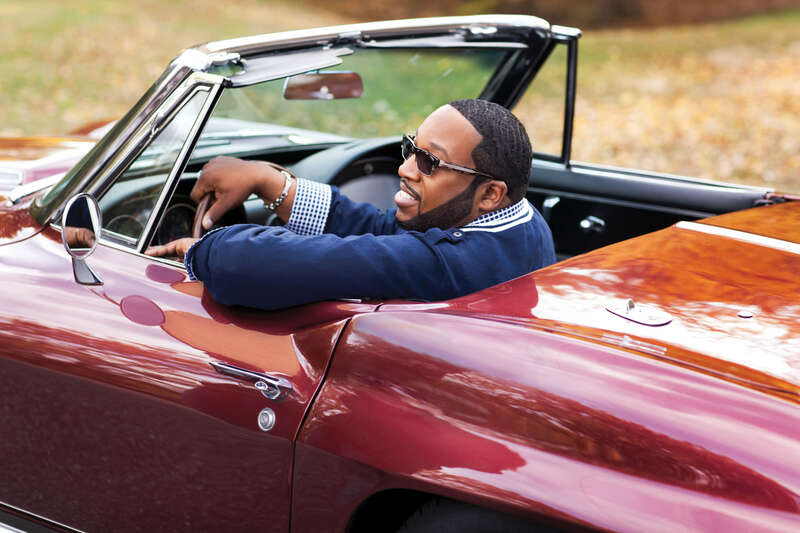 Marvin Sapp returns with the new single “Close” from his forthcoming 11th solo album. Now at the age of 50, Marvin finds himself at a crossroads in life with a fresh perspective. 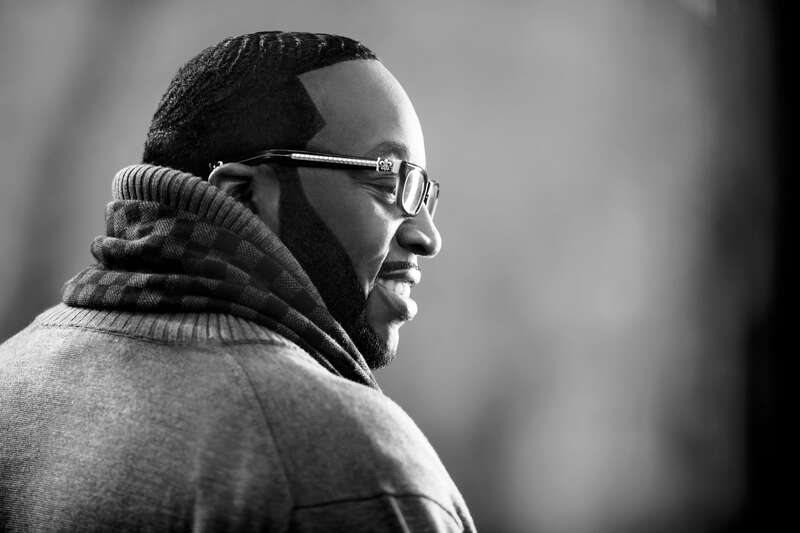 As a widowed father of three & officially an “empty-nester,” Marvin pens each song as a love letter to his Creator. 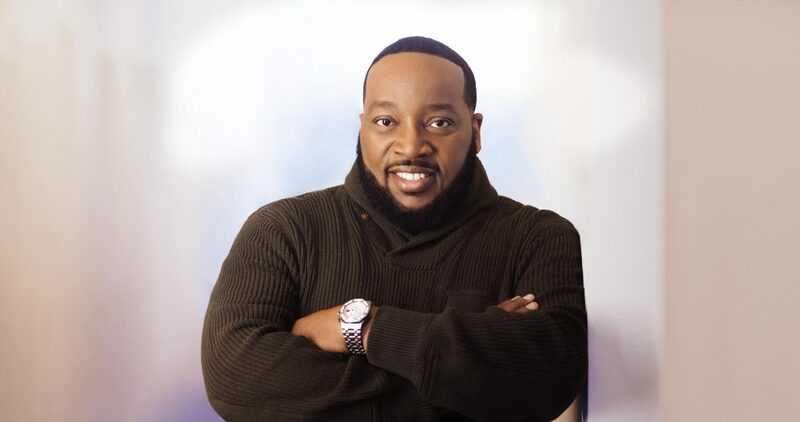 “I must be close, to my destiny; extremely close to my victory” he sings, both inquisitively and yet still with the full forced faith only Bishop Sapp can deliver. Featuring collaborations with Kirk Franklin & Sapp’s long-time collaborator Aaron Lindsey (Thirsty/Here I Am), Close will be available everywhere September 29th, 2017. They say time heals all wounds but the cold hard truth is that there are no guarantees. When you’ve lost someone you love there’s no rainbow that suddenly appears over the horizon. The pain that engulfs you is like a roaring river — if you step too close to the edge it will sweep you off your feet and pull you downstream. 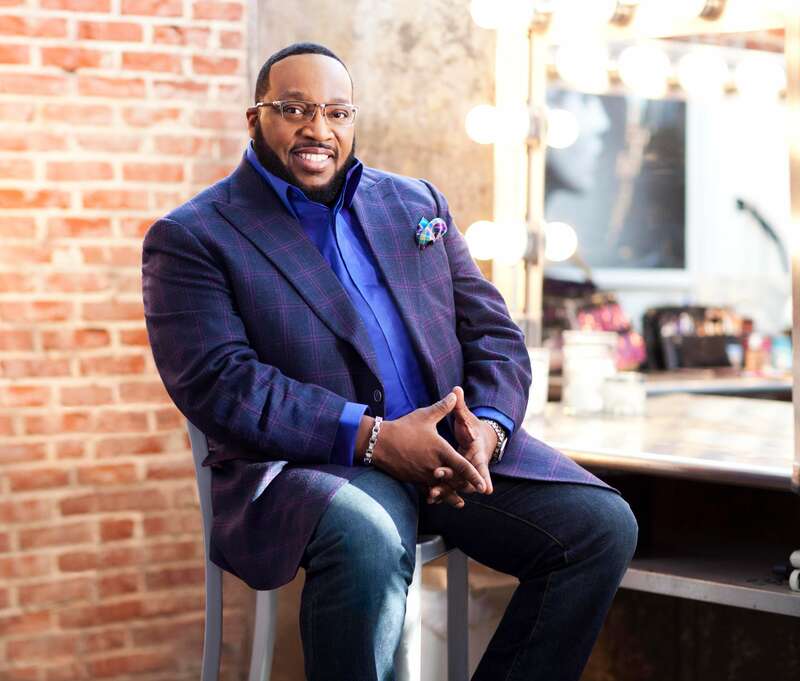 But for 10-time Grammy Award nominee and celebrated pastor Marvin Sapp being dragged to the depths of his grief and drowning was never an option. 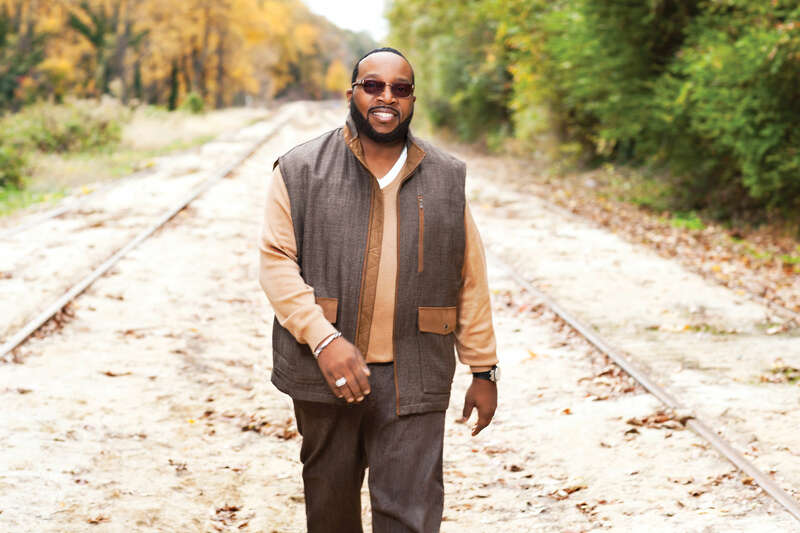 Following the loss of his beloved wife of 20 years to cancer, preceded by the untimely deaths of his father and two best friends, Sapp still had three children to raise, an influential church to run and a thriving musical career to maintain. Despite enormous sadness he knew God would not want him to forsake his path. And so he poured his swirling emotions into his craft, crediting the cathartic creative process with the release of his stunning revelatory decree You Shall Live. 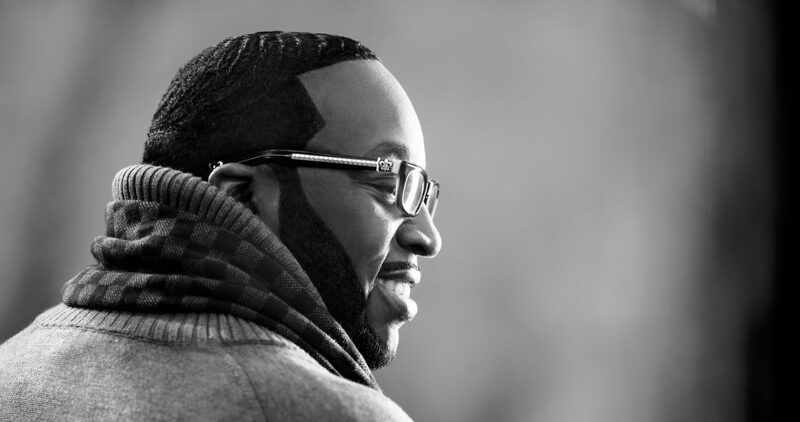 Eleven luminous tracks exploring both the fragility and durability of the human spirit, the gospel star, best known for his gold-selling classic “Never Would Have Made It,” takes listeners on a rewarding musical ride punctuated by life-sustaining hymns of praise and promise. 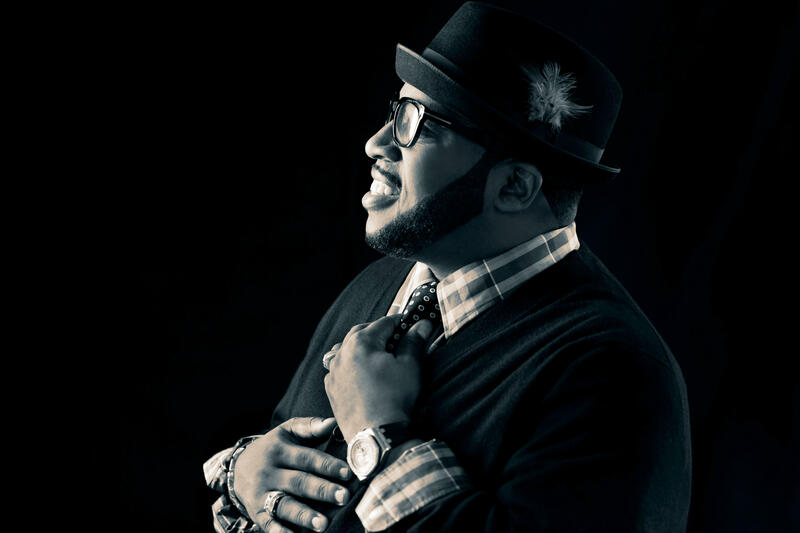 Impassioned, emboldened but most of all unbroken the masterful singer delivers an exceedingly intimate disc in a nod to his deliverance, testifying to God’s ability to pull his children out of the rubble of their lives and into the blindingly brilliant light. 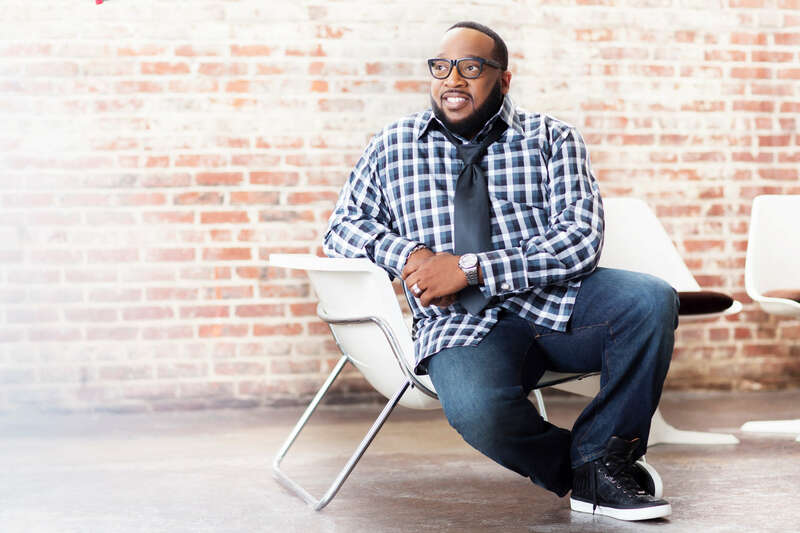 On the organ-backed “Beloved,” a foot-stomping, hand-clapping, choir-shouting praise fest, Sapp extols the omnipotent power of God and the every-day miracles he performs in our lives. But in case the Faithful still need convincing Sapp gift wraps the mighty “Praise Your Way Through,” a rousing, tambourine-accompanied spiritual call to action in acknowledging God for all he’s done for each of us. 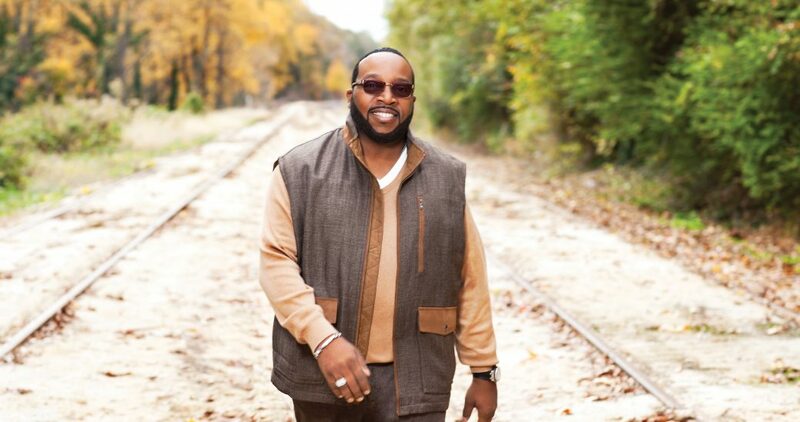 Sapp takes listeners back to the old school with “The Old Rugged Cross,” a refreshing spin on a beloved Gospel standard. 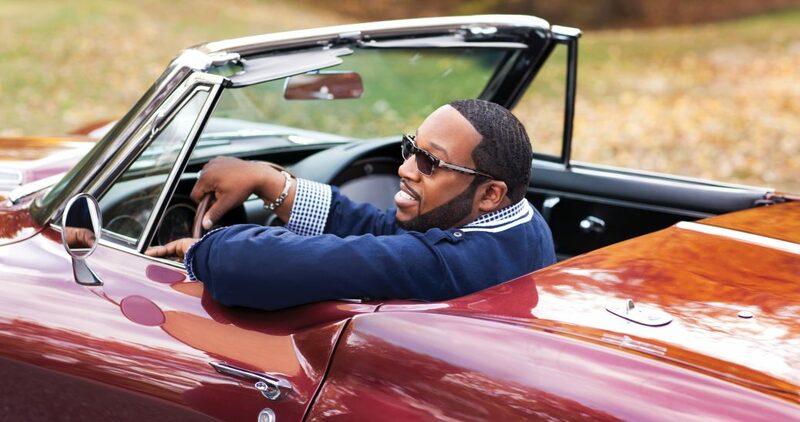 On it, his voice sweetly rides tender piano chords as he pledges his life to the Lord. “Yes You Can” is aimed at the selfie generation, a commercially savvy song featuring wax DJ scratches and an undeniably danceable rhythm that entertains as it uplifts. 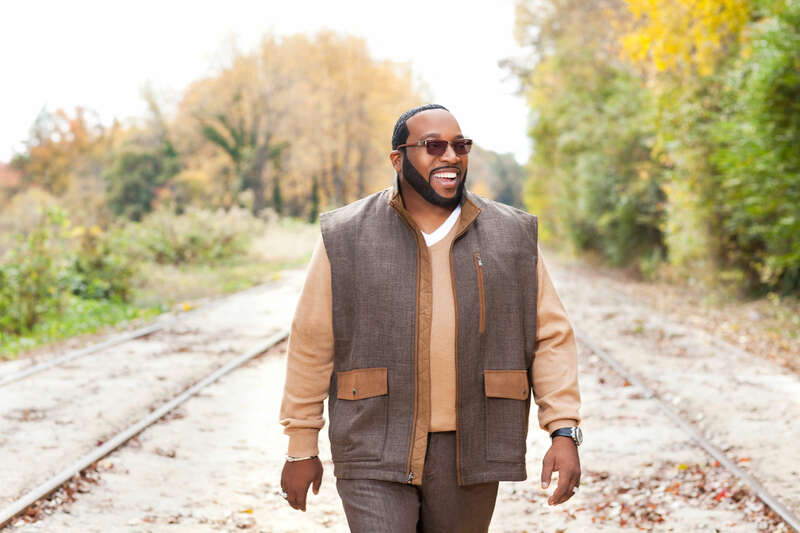 The former Commissioned musician also tips his proverbial hat to recently departed gospel great Andrae Crouch with a tribute to his legend on the 80s-flavored “Count on You,” which he wrote with Lindsey and Myron Williams. 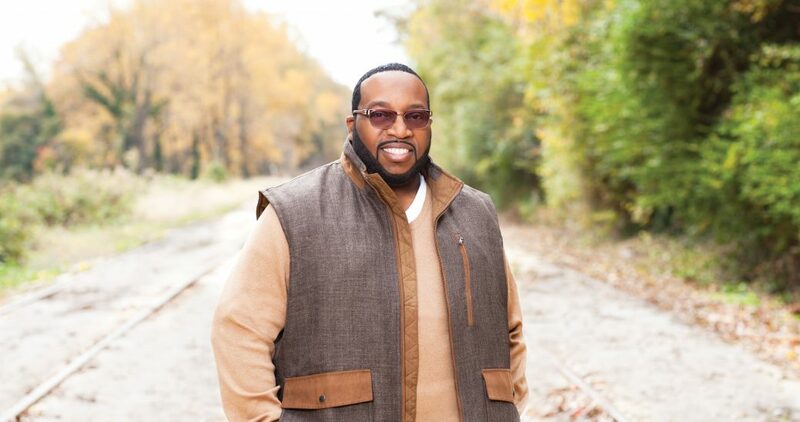 More traditional praise and worship songs like Honor and Glory, Holy Spirit Overflow and Your Love round out Sapp’s stellar spiritual love offering. 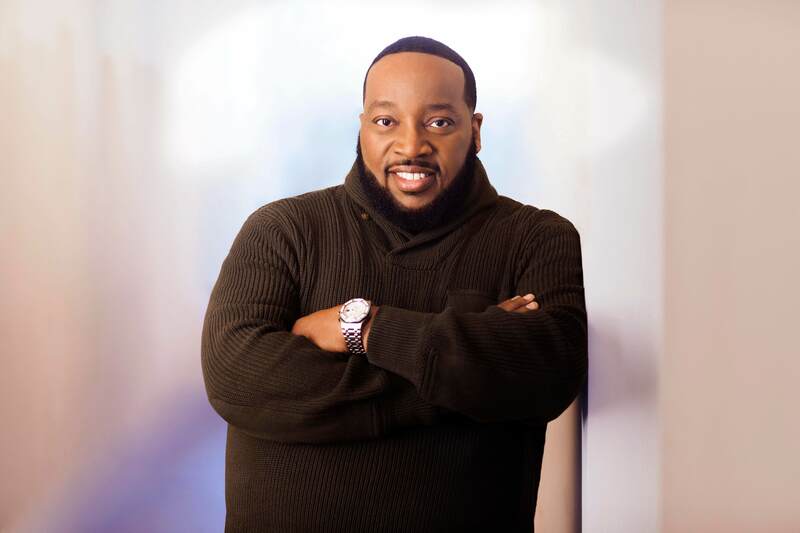 Sapp has enjoyed a decorated music career receiving 22 Stellar Awards, 2 Soul Train Music Awards, 2 BET Awards, 2 Dove Awards and 8 BMI Songwriter’s Awards for sales along with many other accolades and honors from national, regional and local institutions. 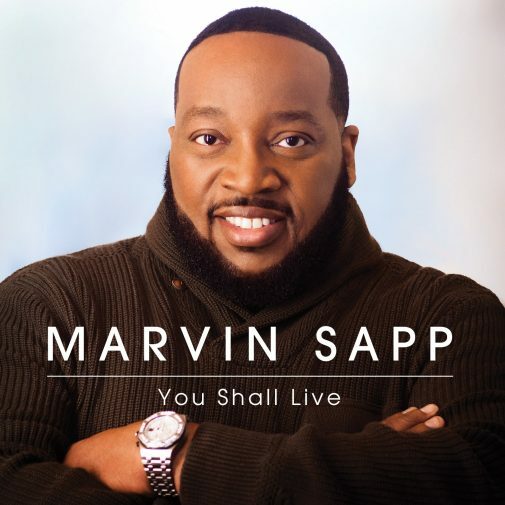 You Shall Live, featuring the hit radio single Yes You Can, will be released on June 2, 2015 on RCA Inspiration.